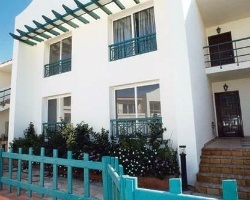 *Naama Heights* is located in Sharm el Sheikh, a hot spot on the Red Sea. Sharm el Sheikh's main attractions are within comfortable walking distance, and the golden beaches at Naema Bay are just a 15-minute walk from the resort. Diving and desert safaris are available in the area, and in the evenings, guests can enjoy the fabulous nightlife that Sharm el Sheikh has to offer. To discover more, please visit www.panorama-resorts.com. 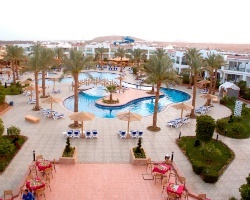 Great resort near Sharm el-Sheikh main attractions! Weeks 4 and 5! Buyer may receive a title fee credit, inquire for details! Enjoy beaches, desert safaris and more! 2 weeks every year! Buyer may receive a title fee credit, inquire for details!